With the release of Xbox One the problem of piracy was almost completely eradicated. The problem is now actual only for getting obsolete 360 version, the console where illegal copying is still flourishing. The state of affairs has revealed that the global problem can hardly be resolved even through the adoption of the toughest regulations. The UK law system has no mercy when it comes piracy. This is not surprising in the event of Premier League television rights sales contracts estimated at 3+ billion pounds. In order to protect the interests of the broadcasters, the Premier League has been initiating mass sweeps aimed at removing illegal broadcasts (thus, e.g. in the season-2011/12 about 30 thousand online streaming sites have been blocked). If all of these cases were solved in a peaceful way, the case of 24-year-old Gary Goodger from Reading ended in court. Since 2005, he was illegally broadcast to the whole world the Premier League by hosting a mini-home studio. A satellite station and nine computers and a bunch of decoders allowed him to intercept the signal of foreign broadcasters and broadcast the matches on his website. Premier League issue warnings several times, but Goodger kept on ignoring them. In 2010 Goodger and his accomplices were arrested, and in summer of 2011 they were charged with copyright infringement. The investigation could not give an exact amount for which the pirates abound, limiting the wording that they allegedly earned tens of thousands of pounds. The trial was completed only in December of 2012, when Goodger and his companion were convicted by assigning them to six months imprisonment and payment of a fine. A tough outcome against the background of 10,000 illegal copies of Xbox 360 games revealed in abandoned warehouse in Leeds in 2013 – the case ended with a 35,000 pounds fine. This case has once again proved that the illegal broadcasting of matches of the English championship could face criminal prosecution. Premier League infrastructure requires large investments – football clubs acquire and develop talented players, matches are held on the modern stadiums and the investments in junior leagues are heavy. Pirate broadcasts attack the whole industry. There was another famous case of Anton Vickerman that ended with 4 years in prison for the author of a website aggregating tons of illegal content: movies, broadcasts, console and PC games. The insufficient effectiveness of anti-piracy policies initiated by the government in comparison with the measures initiated by the media platforms and producers. Thus, the new unit of UK police, established in 2013 to fight internet piracy, requires over 2.5 million pounds for maintenance annually according to Solicitors Guru (one of the largest legal platforms aggregating a variety of areas of law, and intellectual property solicitors in particular). 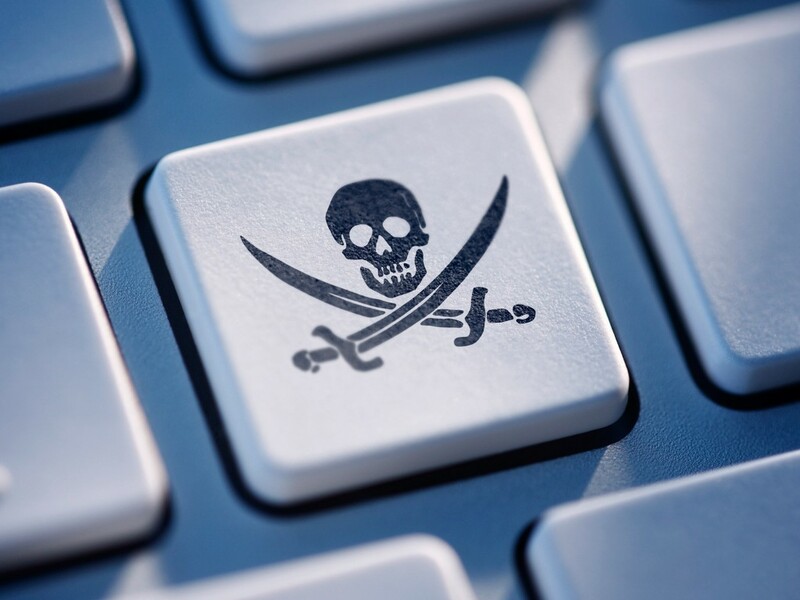 But with its establishment, according to TorrentFreak, the amount of internet piracy in the UK didn’t experience a significant decrease (-1.4% in comparison with the previous year, but the efforts of authors should be taken into account as well). You can feel the difference with an Xbox One example – Microsoft’s console has not been breached so far and taking into account a loyal policy of games exchanging, the piracy on the the last generation of consoles was completely eliminated (direct method is meant, excepting the cases of illegal account sales and etc. ).